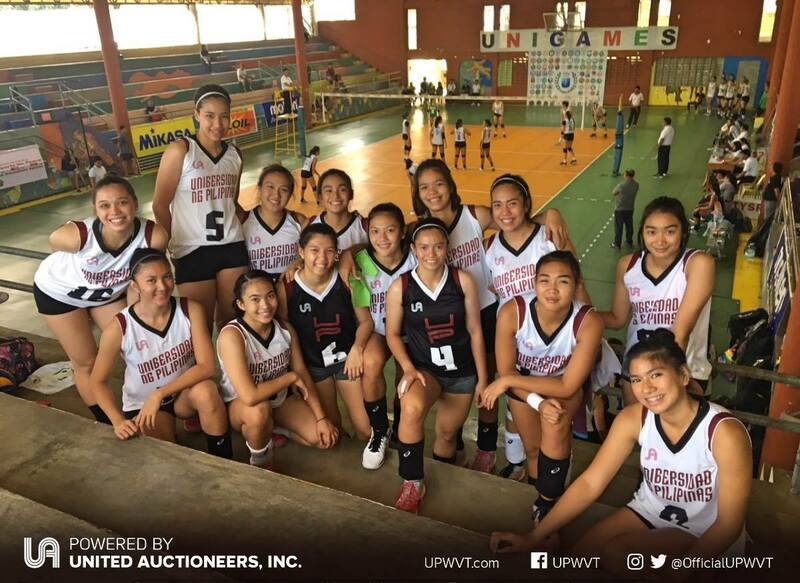 The UP Lady Fighting Maroons is getting ready for UAAP Season 81 with a training camp in Thailand. 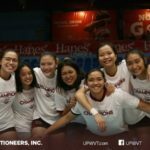 After a successful off-season run which saw the Lady Maroons bag two championships, the team is now focusing on the upcoming UAAP season. To gear up for the tight competition, UP will be attending a week-long international training camp. 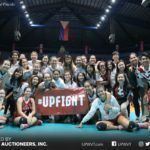 The training with Federation International De Volleyball (FIVB) was arranged by the Philippine Superliga (PSL) for the UPWVT after bagging the 2018 Collegiate Grand Slam championship. It will run from January 20 to 28 at the FIVB Development Center in Bangkok, Thailand. “This international training camp is being extended to your team by virtue of winning the 2018. Collegiate Grand Slam,” PSL’s official invitation wrote. 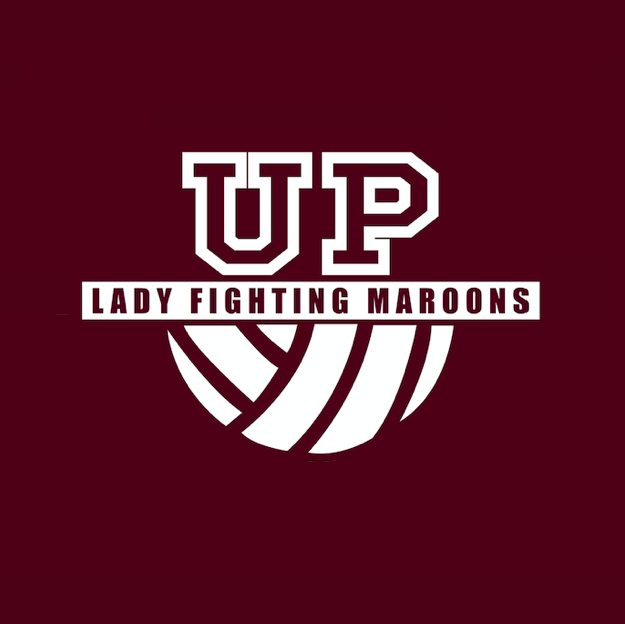 After strong showings in the PSL-CGS and Premier Volleyball League Collegiate Conference (PVL), the Maroons hope to carry their winning ways to the UAAP. UP ended last season at a lowly sixth place. However, with their championship experience and capped with this top-rank international training, the team is setting their eyes on another finals appearance this season. “Syempre ang goal namin is yung championship,” shares Ayie Gannaban, who bagged two Best Middle Blocker awards in the off-season. Jessma Ramos also noted that while the UAAP is very different from other tournaments, they are confident coming into this year’s games. The UAAP Season 81 volleyball tournaments will kick-off on February 16, 2019.